We are not a heartless media machine here. Ha, Ha, Ha, Ha! I just wanted to see how that looked in black and white. Of course we are a heartless media machine. How else could we get so wealthy and influential? But despite our default base tendencies, we do try to help out the less fortunate from time to time. So we entered "unfortunates" and "music" into our bespoke search engine and came up with Those Unfortunates. Which unfortunates? Those Unfortunates. You know, the London band consisting of Ben Brill, Magnus Alanko, Henry Bird, and Seb Brennan. 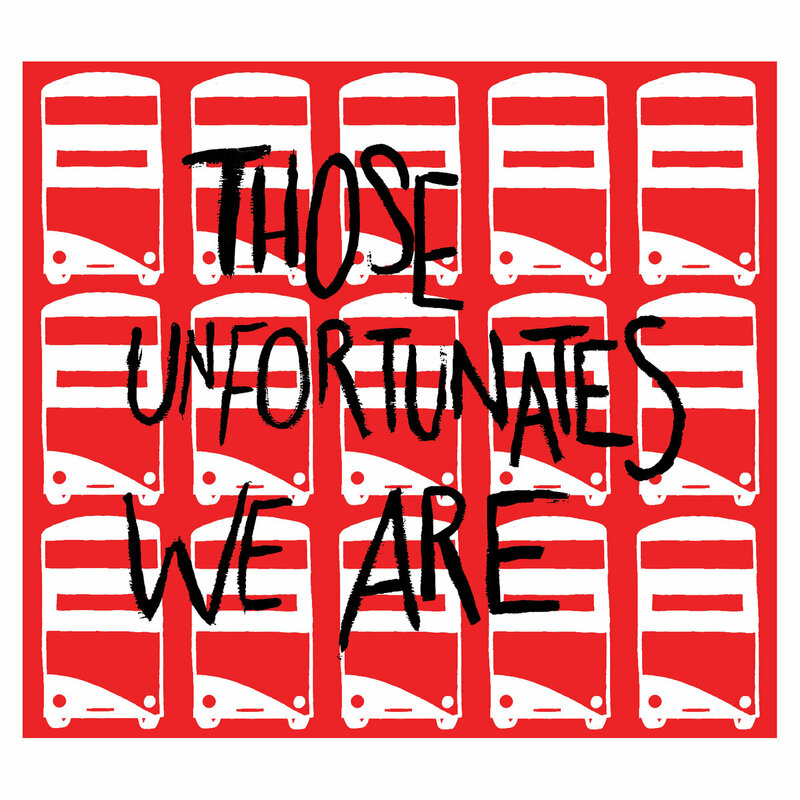 Happily, this is a perfect time to help these guys out, because they've just released a four-track EP titled Those Unfortunates We Are. And despite the Yoda-speak title, the EP is a well-constructed and fun dose of guitar pop, played with garage rock flair and a bit of punk attitude. My favorites are their energetic theme song and the moody closer, "On The Beach Near Blakeney". It is available as a digital download, or a limited edition CD with some additional swag from the band's own hands. Try out the goods below. A few additional tracks can be streamed at the Soundcloud link.